The Bristol Commanderie was established under the leadership of Charles Clarke in 1980 as the first Commanderie in the UK. Since then further UK Commanderies have been established in Manchester, London and most recently Edinburgh. 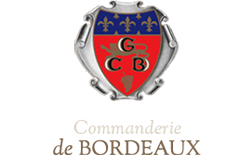 All are affiliated with a network of more than 80 Commanderies in 26 countries under the overall patronage of the Grand Conseil du Vin de Bordeaux (GCVB). 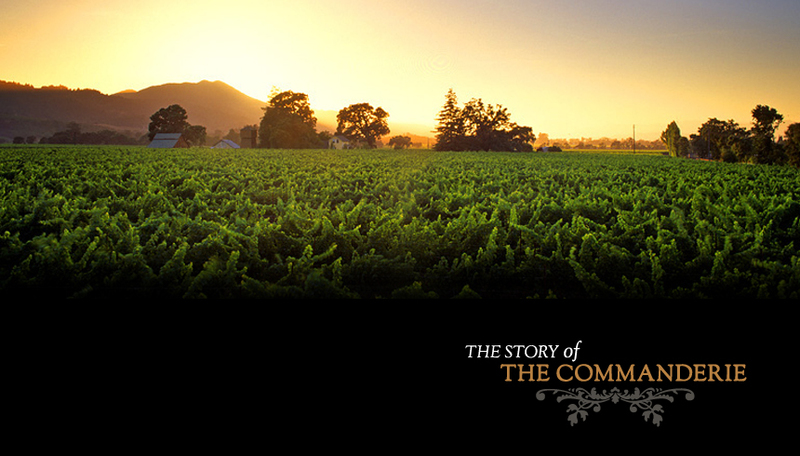 The Commanderies have an overriding objective of promoting the wines of Bordeaux. They achieve this objective by increasing their knowledge of the wines of Bordeaux through tastings and Chateau visits and also assisting the Chateau owners, particularly those from lesser known appellations, in marketing their wines.